Indulge in a relaxing therapeutic massage session where you can forget all your worries and just enjoy some pampering time. A therapeutic massage is perfect for those riddled with knots and tension. 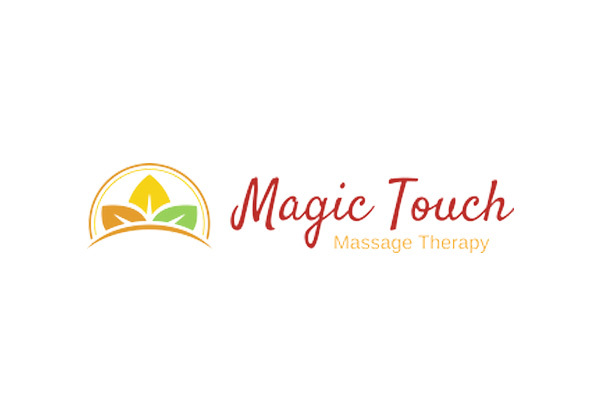 Know you're in safe hands and let the professional team at Magic Touch Massage Therapy take care of you. Grab a therapeutic massage with essence oil from Magic Touch Massage Therapy. Magic Touch Massage Therapy mission is to eliminate pain through their healing craft of massage therapy. With over eight years of experience specialising in deep tissue, sports massage, Swedish, trigger point, cupping and Chinese traditional Tuina, they can cater their treatments to your needs. 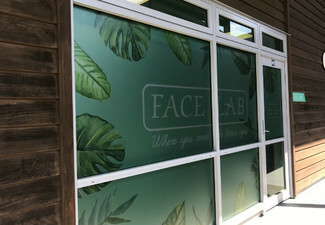 Located on Great South Road in Epsom, let the professional team help you to release, relax and unwind. Bookings essential. Subject to availability. Must be used in one visit. Not valid Public Holidays (incl. Good Friday & Easter Monday) Not valid Saturday, April 20 and Sunday, April 21. Valid for treatment stipulated on coupon. Valid for number of people stipulated on coupon. 24-hour cancellation or coupon is void. Re-booking may incur a fee of $25, payable direct. Cannot combine coupons. No refunds unless required by law. No cash back. Not to be used with any other offer.